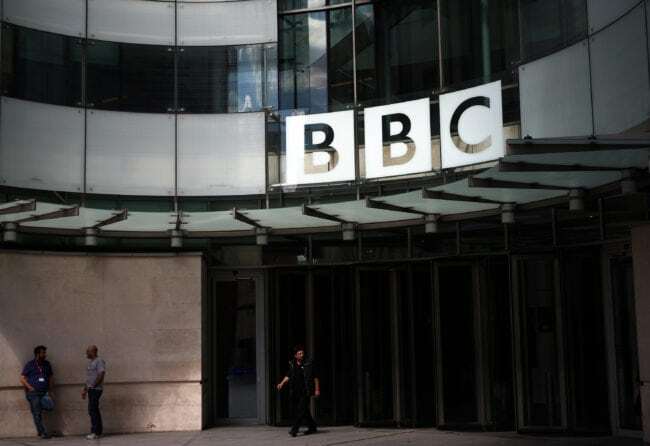 The BBC’s Director of diversity, Tunde Ogungbesan, has publicised survey results that show the corporation has 417 trans staff members, 2% of its workforce – and announces plans to bring more trans people and lesbians into leadership positions. The BBC routinely surveys staff, including a recent “census” in which the organisation tried to assess gaps in the diversity of its workforce, from LGBT demographics to ethnicity and religion. Data was anonymised and only used for statistical purposes, looking at both the numbers and proportion of groups within the BBC and the positions occupied, in particular how diverse the people in leadership positions are. Announcing the results, Ogungbesan said “The BBC understands the benefit of a diverse and inclusive organisation. We have moved away from the normal areas of diversity, gender and ethnicity and expanded it to include sexual orientation and trans, class, religion, thought processes and social economic diversity. Ogungbesan reported that results for trans people within the organisation were ‘very, very high’ – almost one in 50 of over 21,000 people. Around 1% of the general UK population are trans, according to GIRES. “We’ve got 417 people within the BBC who have said they are transgender, almost 2 per cent of the organisation, which is very, very high. If you have a figure like that you have to think how you make the BBC inclusive – because people have trusted you. “We have looked at how we work with people who are trans, or thinking of transitioning, within the organisation. “We do not operate an official dress code… and recognise the importance of using an individual’s preferred pronoun and using a pronoun incorrectly could amount to bullying and harassment. Despite this positive internal policy, Pink News editor Benjamin Cohen had to debunk transphobic myths about the Gender Recognition Act on the Sunday Politics this morning as though they were valid legal concerns. The census prompted the BBC to launch four new work streams to look at how to increase numbers of and promote to higher positions under-represented groups. 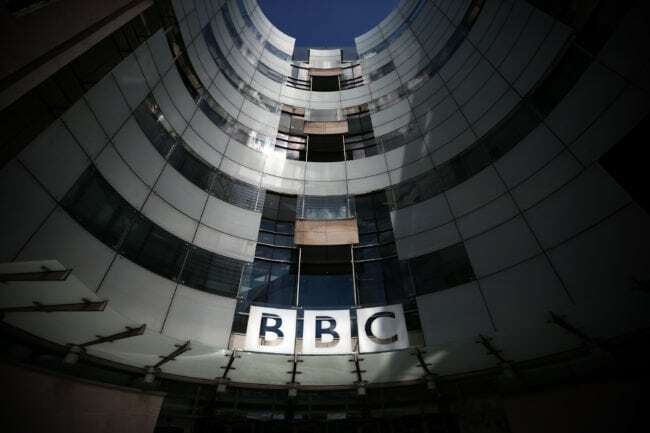 “We felt that we didn’t need one around LGBT because our figures were quite high in terms of our percentages – 11 per cent of BBC employees say that they are LGBT and, of that 11 per cent, 12 per cent are in leadership positions. “Then some people said… they are mainly the ‘G’s and the ‘B’s, so the lesbians and the transgender folk, the figures are not as high as you would want them to be, especially with the lesbians. The BBC has been accused of misrepresenting transgender rights issues and repeatedly hosting transphobic “debate.” Ogungbesan’s presentation suggests that changes to that can be expected as part of the work stream. Finishing his speech, he said that there would be a codified process for handling trans issues and that the corporation was moving further.